Your personal brand’s time is valuable online, and with so much information out there it is more important than ever to make the best use of it. 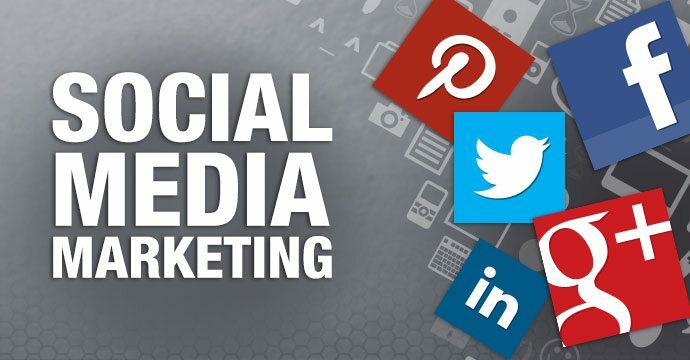 With a strong and efficient social media plan your business can have an effective reach.It is important to be actively involved in building relationships with your community. This opens the doors to connecting with other influencers in your industry, which can lead to more prospects. The key to a streamlined marketing plan is to stay focused on the social networks that matter the most to your audience. This begins with clear goals and regular assessments on your metrics in order to continue to improve. Decide what your social media plan will accomplish – Most brands jump into various social networks in order to just build a large following. But after that is achieved you need to create a plan of how you will be reaching your fans and followers. Will you be sending them to a sales page? Or are you growing your brand’s website? Decide early on what the ultimate plan will be for your accounts. How will your profiles serve your brand? – Perhaps your business would like to move itself into podcasting or speaking events? 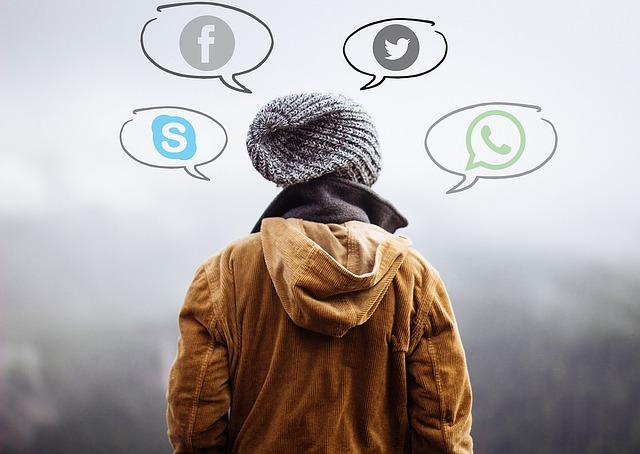 Find out which social networks are the best tools for what you want to accomplish. For example, if you’d like to build a solid professional network then LinkedIn and Facebook Groups would be a good choice. Detail the amount of time to spend each day – As your personal brand’s presence grows on social media it is important to harness your schedule and focus on specific tasks each day. Use a set aside time for each profile in order to leave room for building your business and creating content. Keep personal time separate – It is good practice to have a dedicated schedule just for your brand’s social media marketing during your work day, and then focusing on personal items after this is accomplished. This will prevent you from wasting time on conversations and content that will not be building your brand. As marketing online continues to grow and change it is vital to have a clear focus and with daily action steps in place. This will help you to take control of your branding as well as forge meaningful relationships with extra time for business and personal life.